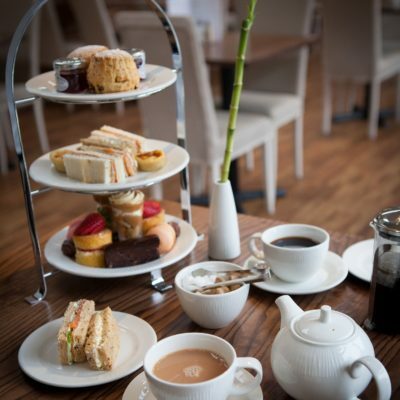 Our gift vouchers can be spent on any item in store or in our very popular coffee shop. If you wish to send as a gift, why not fill in the delivery address as the person you are gifting and we can send it straight out to them. 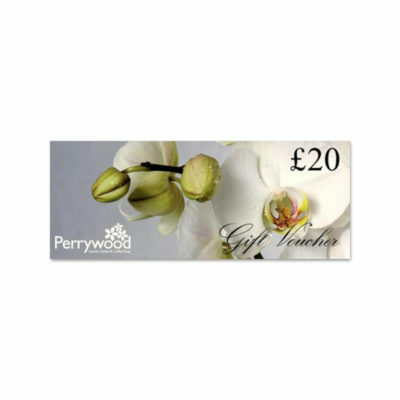 Our gift vouchers are everlasting, so no need to worry about them expiring. 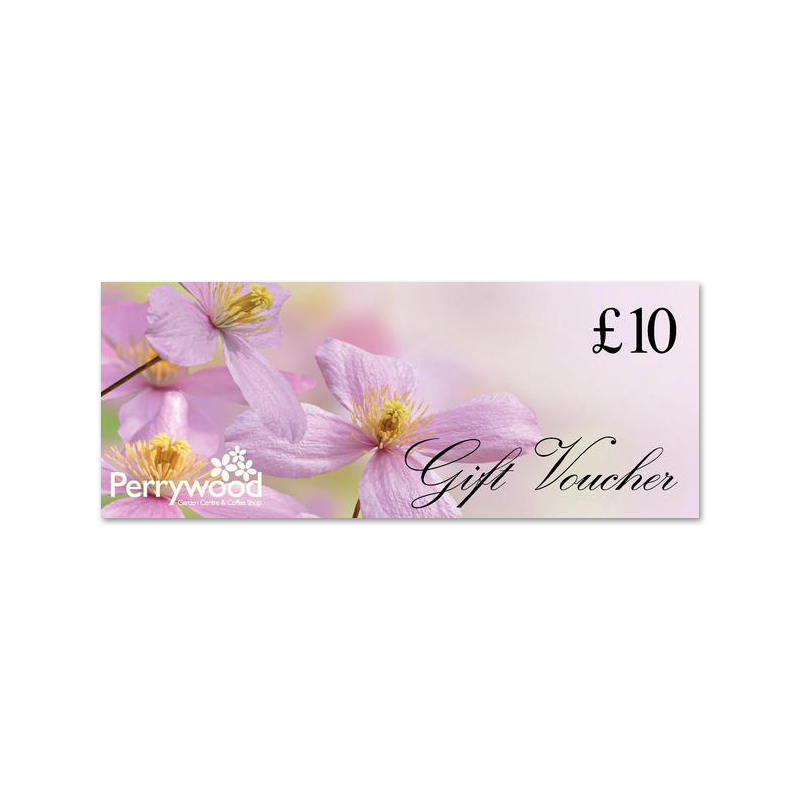 The paper gift voucher comes complete with a gift card and an envelope. Please note gift vouchers are not currently redeemable online. The gift voucher can only be redeemed at Perrywood or our Coffee Shop. No change is given if items purchased do not reach the full value of the voucher.